What type of sugar do you use in Nutella® ? The sugar types we purchase globally can be roughly classified as follows: 75% beet sugar and 25% refined cane sugar. Why does Nutella® use palm oil in its recipe? Palm oil is the best option to ensure that the product has the right consistency and structure, and that the characteristic flavours of the other ingredients are not altered. Most importantly, it means that the product does not undergo the hydrogenation process, which produces "trans fats" that have been recognized by the authorities and the scientific world as particularly harmful to health. Many other oils would need to be added to create the consistency necessary for our products. According to the European Food Safety Authority (EFSA)'s recent recommendations, thermal contaminants (2MCPD, 3MCPD, GE) are present in a wide range of foods and found in larger quantities in vegetable oils subjected to high temperatures during food processing. These contaminants are formed when the oil reaches a temperature of over 200°C. 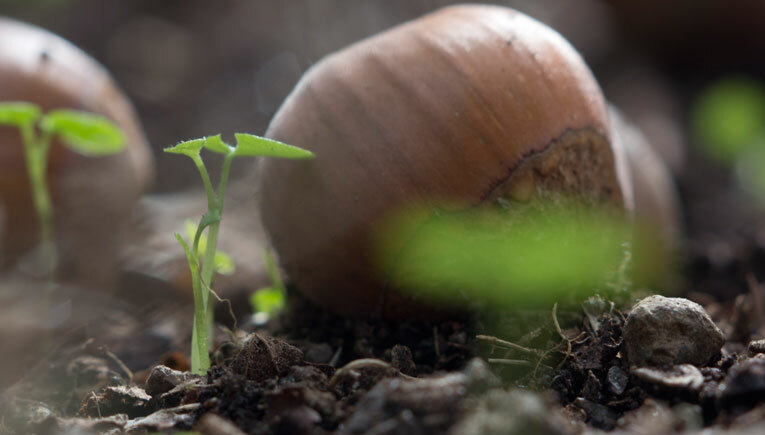 The EFSA has recognized that the industry has begun to optimize the processes through lower temperatures and the results are promising, however it hopes to achieve more. The oils and fats, as a result have significantly lower levels of contaminants than the standard ones available on the market. This enables the creation of products with minimal levels of contaminants that are completely in line with the parameters defined by EFSA. 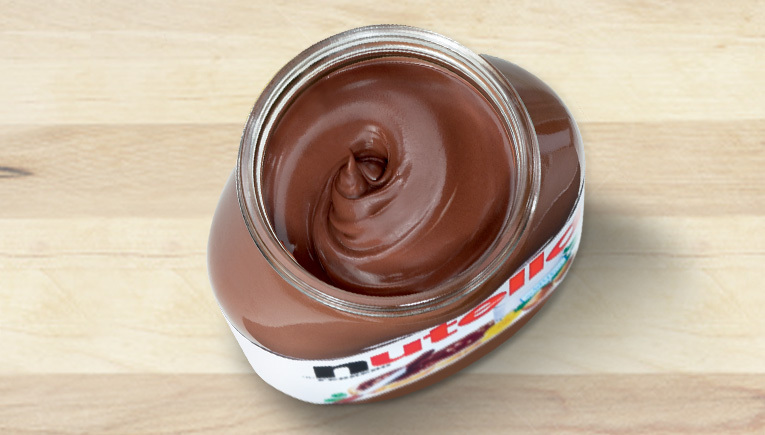 Has EFSA ever mentioned Nutella® in its recommendations? Contrary to some views, it is not correct to state that palm oil bears negative effects on health. Ferrero has always paid great attention to both the quality of its products and its raw materials. Palm oil which has been used for thousands of years and is used for its natural qualities: its structure is ideal for confectionery products and spreads and, as a consequence, makes the use of hydrogenated fats unnecessary. No. The vegetable oil contained in Nutella® is palm oil, which is naturally extracted from the palm fruit and gives the spread its creamy consistency. Is Nutella® safe for consumers? Yes, Nutella is completely safe to eat. The health and well-being of consumers is an absolute priority for Ferrero. Claims that Nutella can give you cancer because it contains palm oil are irresponsible and are not backed by scientific evidence. Why do you use milk powder in Nutella® ? The use of powdered milk for chocolate and confectionery products is based on technological arguments. The quality of the powdered skimmed milk depends mostly on the quality of the fresh milk it is extracted from. We select this milk according to criteria which are, in some cases, even more stringent than the law requires. I placed the glow in the dark jars in a dark room after purchasing from the store but it does not glow or is very faint- is my jar defective? How can I make the glow effect stronger/ last longer? No, your jar is not defective. The luminescent photo (glow in the dark) pigment requires charging thru exposure to UV rays so natural light is preferred over artificial light. The longer the light exposure, the longer and more intense the photoluminescence (glow in the dark effect) will be. Is this glass jar microwavable? No, the glass jar is NOT designed to be microwave-safe. Is this glass jar dishwasher safe? It is NOT recommended to use dishwasher due to the abrasion effect of the water and detergent to the pigment. After finishing the Nutella spread, to clean the jar, just wash the inner part of the jar with soap and water to remove any remaining spreads but do not rub the outer portion with design. Is this glass jar freezer safe? No, do not put the jar inside the freezer as the glass was not designed to be freezer-safe. The lid for this jar is not a screw-on lid, similar to that of your regular jars. Once seal is peeled open, will the jar remain air tight? Jar is not air tight but Nutella is relatively stable at room temperature as long as no water is added on product. The quality of the spread will not be affected even if the cover is not the screw-type. Storage recommendation is: Do not keep in fridge. Store in cool, dry place, with high temperature some oil may appear on the surface. If necessary, stir before use. How many glow in the dark designs are available? There are a total of four designs available.